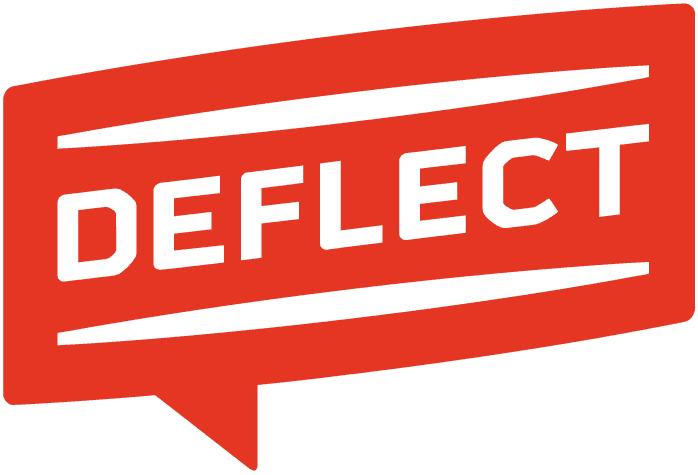 Deflect’s extensive network of caching servers is built to absorb and mitigate traffic inflicted by sustained DDoS attacks. There are, however, many scenarios in which it is more efficient to actively and accurately differentiate between legitimate and malicious requests in order to further reduce the load on the network. Previously, Deflect had been using Fail2ban to perform detection and prevention duties. As a simple brute force prevention tool, Fail2ban cannot offer all the complex preventative tasks required by Deflect. We had planned to extend the tool’s capabilities but as the attacks grew in strength and complexity, the fundamental shortcomings of Fail2Ban became apparent so we decided to develop our own high-performance, integrated prevention system called Botnet Detection Banning and Prevention, or BotnetDBP for short. The tools are easily configurable by system administrators and provide extensive tuning capabilities for specific scenarios. As the project has been built entirely modularly, it is also possible for the components to be used independently or integrate into new systems. Because our approach is to share information, knowledge and skills as much as possible, we have documented a number of our attack experiences over time. You can read about them here. BotnetDBP is currently deployed in the live Deflect network and has performed extremely well under heavy DDOS load. Code and READMEs for the various tools listed within are available on Github.